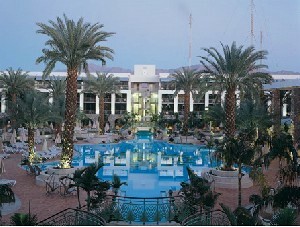 Rio Hotel is located in the center of Eilat. 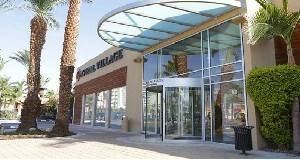 Located on a street with supermarkets, shops, restaurants & the Shalom Center. A 3 minute walk to the market, 10 minutes to the beach. 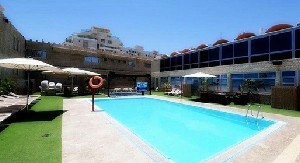 Blue Hotel is only a 5 minutes walk to the Eilat’s central bus station and a 15 minute walk to the sea. 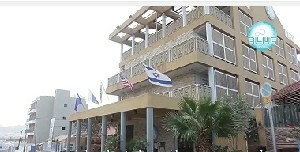 The hotel is especially popular with sports lovers of all kinds. Americana Hotel is a 5 minute walk to the Ice Park & Mall and 10 minute walk to the Dan beach. The hotel has to offer free Wi-Fi and an on site supermarket and night club. Orchid Hotel lies on the shores of the Coral Beach overlooking the Underwater Observatory Marine Park. 5 minute drive to the Dolphin Reef. 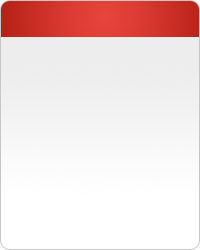 The hotel offers free Wi-Fi access. Breakfast is not impressive to say the least. Eilat is Israel´s southernmost city, a busy port as well as a popular resort, located at the northern tip of the Red Sea, on the Gulf of Eilat. Home to over 65,000 people, the city is part of the Southern Negev Desert, at the southern end of the Arava. The city is adjacent to the Egyptian village of Taba to the south, the Jordanian port city of Aqaba to the east, and within sight of Saudi Arabia to the south-east, across the gulf. 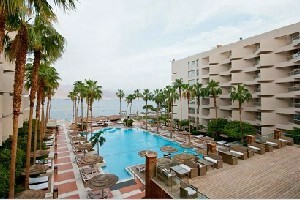 Eilat´s arid desert climate is moderated by proximity to a warm sea. Temperatures often exceed 40 °C (104 °F) in summer, and 18 °C (64 °F) in winter, while water temperatures range between 20 and 26 °C (68 and 79 °F). 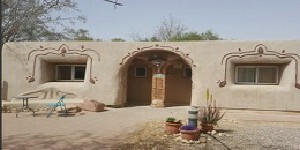 The city beaches, nightlife, and desert landscapes make it a popular destination for domestic and international tourism. 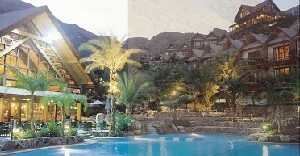 Eilat´s semi-arid desert climate is moderated by proximity to a tropical sea. In Eilat, one will have an array of activities to choose from such as jet skiing, water skiing, parasailing, banana boating, & much more. Summer air temperatures often exceed 40 °C and 22 °C in winter, while water temperatures range between 22-28 °C. 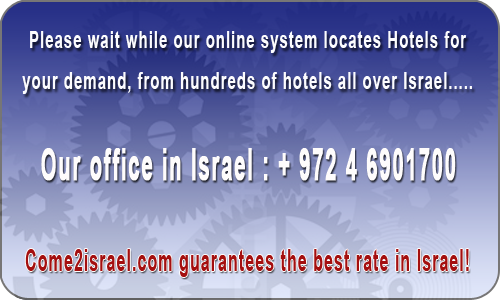 Eilat Israel, is the place for a fun, exciting, & fantastic holiday vacation stay.